If you don’t want to spend hours on your hands and knees in your kitchen, entry, or hall scrubbing to clean dark grout, kitchen greases and oils, efflorescence and everyday dirt and grime from your tile & grout, call us! Many companies in the tile and grout cleaning field are untrained. This is an unregulated industry so you must be wary of the individuals you allow to come into your home, and the chemicals they may be using. Certification is important, as is belonging to nationally recognized associations and attending their educational courses. 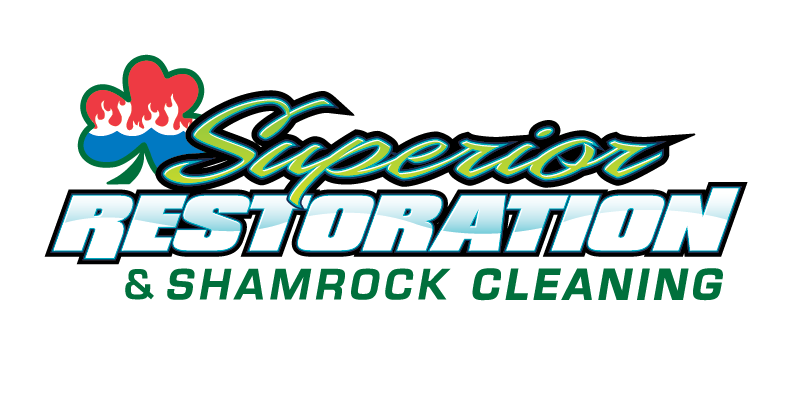 Any professional cleaner should have, full-time technicians that have been trained and certified by the IICRC, the Institute of Inspection, Cleaning & Restoration – a professional organization that trains & monitors cleaning technicians throughout North America in Stone Masonry & Ceramic Tile Cleaning. We have been trained and passed our tests! This shows the consumer that the company values technical training and is continually updating their knowledge of the latest technology, techniques, and safest solutions. The best equipment with an untrained employee behind it can lead to expensive errors and safety issues, so be certain to check for verification that the individuals you are allowing into your home are trained. Any professional tile and grout cleaner you seek out should be able to provide you with a specific written quote based on their measuring of your exact home and the exact cleaning needs you require. If you are seeking additional services, you should also be provided with a clear written estimate. During their tile and grout evaluation of your home they should ask you questions such as “do you have pets?” or “how old is your tile?” or “are there any particular spills that you need me to focus on?” These all contribute to the specific cleaning prescription for your home’s indoor health needs. When booking your cleaning job, be sure to include all the areas that you want cleaned so there isn’t any confusion or surprises on the day of cleaning. What method of cleaning do you recommend for my tile and grout? What does your equipment remove from my floor? Here’s one last point: We guarantee our work. That’s right. We fully guarantee every cleaning job we do. If you aren’t happy with our work, we’ll re-clean the area for free. If you still aren’t happy, you pay nothing. Not one red cent. What could be more fair than that?